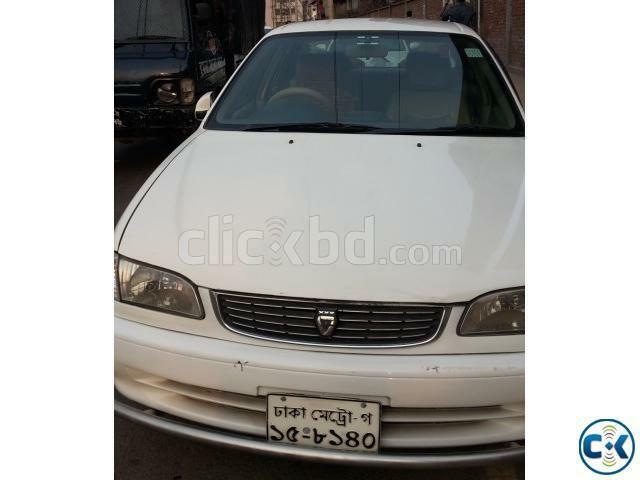 toyota model : corolla XE 110, 1996. 1500 cc. reg: nov 2001. CNG : A/C, All Options Auto . urgent sell. more photos at mycar.myalbum.com. good condition looking nice Suspension Shock absorber ok.
Banker Self Driven Car will be sold urgently. All Papers up-to date. Digital Blue book. XE Saloon Golden self driven car. Fully maintained and driven by myself since 2009. Manufacturer : Toyota Motor Corporation. Mirpur B.R.T.A.All paper’s ok. Owner also available. 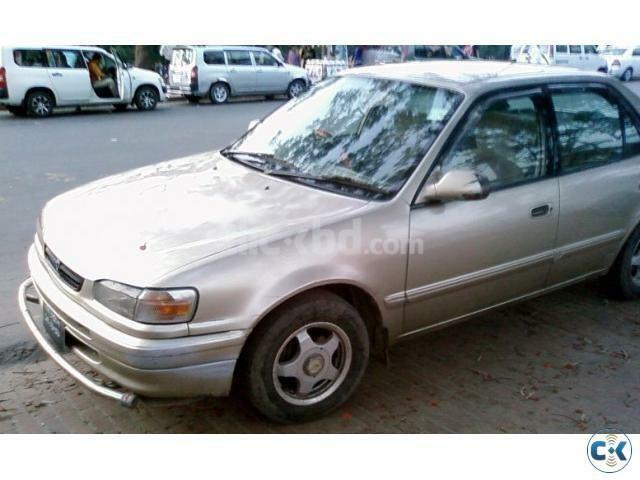 Toyota 111 xe saloon 98/02,1300 cc,All auto,Metallic Blue,serial-15,Super cool AC,CNG-60 ltr,HID light,Self driven,Not a single work required.